Surveying and repairing steam traps regularly is the key to minimizing steam losses. Your steam system, running as new. Your steam trap installation is performed by qualified, fully experienced technicians. By utilizing our experienced specialists, your facility will avoid post installation issues and minimize downtime; allowing your maintenance and operation staff to focus on your core operations. If your facility has done a steam trap survey with APM, our team will have extensive details on the location, type, and model of the trap that needs to be repairs, as well as information pertaining to what’s needed to do the repairs. As a result, our technicians will be able to show up on site with the right parts and tools for the traps that need to be repaired, enabling us to do the job efficiently. In addition, we will note whether there are areas hard to reach that would require a lift or whether there are safety requirements to make the repair. Our team undergoes extensive safety training to make sure they take the right precautions if the work environment poses any safety hazards. They are capable of recognizing and preparing for hazardous situations, such as: confined space, dealing with live steam systems, recognizing asbestos to request abatement prior to performing repairs, and others. 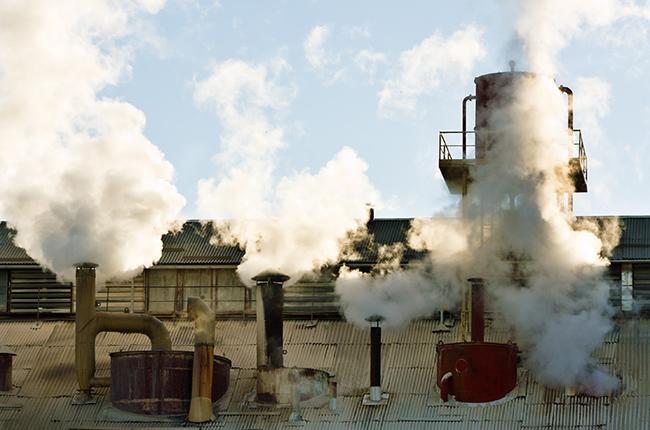 For more information on how our team can help your facility maintain its steam system, please contact us, or visit our clients page to see examples of our work.